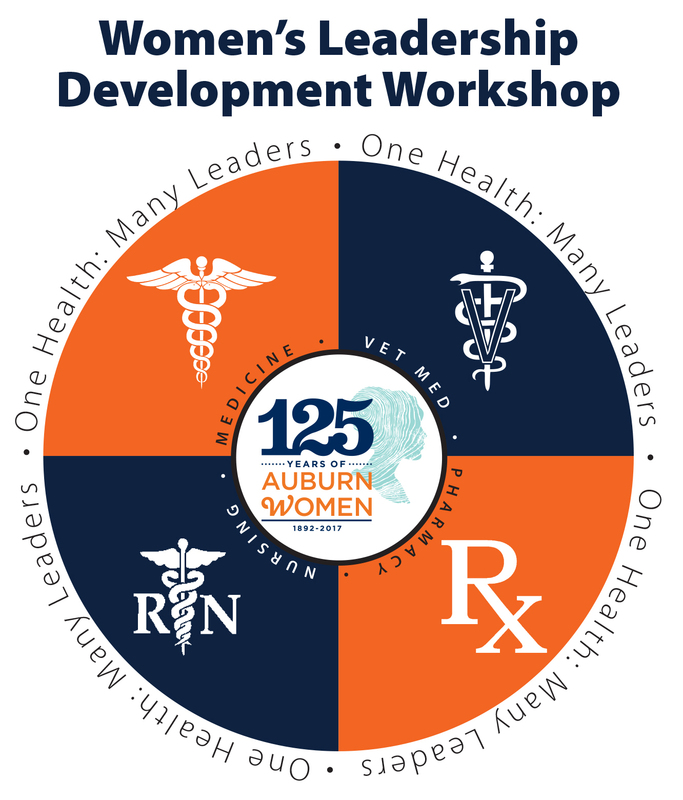 The Auburn University College of Veterinary Medicine is hosting its second Women’s Leadership Development Workshop on Saturday, Oct. 14. Programs will run from 8 a.m.-4 p.m. in 255 Veterinary Education Center on the College of Veterinary Medicine campus. “The workshop is tailored to graduate students, professional students and anyone in the health profession,” said program organizer Marike Visser, a doctoral candidate at the college. “The programs are designed to provide women in the health professions with leadership skills development to aid them in public and private practice as well as in professional leadership roles with professional organizations and various health-related professions. “Although the workshop and breakout sessions are tailored to women’s professional leadership development, the training and information is valuable to anyone who is seeking to gain stronger professional leadership skills,” Visser said. Keynote speakers include Dr. Elizabeth “Betsy” Charles, a veterinarian who also serves as the executive director of the Veterinary Leadership Institute; Dr. Isaiah Hankel, an anatomy and cell biologist who is an internationally recognized Fortune 500 consultant and considered to be an expert in the biotechnology industry; and Dr. Maria Martinez White, a professor in Auburn’s Department of Educational Foundations, Leadership and Technology, who specializes in developing and facilitating professional staff development and training. The event is sponsored and organized by the Auburn College of Veterinary Medicine, School of Nursing; Harrison School of Pharmacy, the Office of Inclusion and Diversity – Women in Science and Engineering, and Tuskegee University. Corporate and industry sponsors include the Zoetis Corporation, Royal Canin, Merial and the Edward Via College of Osteopathic Medicine. Pre-registration is online at https://www.vetmed.auburn.edu/veterinarians/ce/. Lunch is provided and the event is free and open to all regardless of gender. Six hours of continuing education credits are available to participating veterinarians.